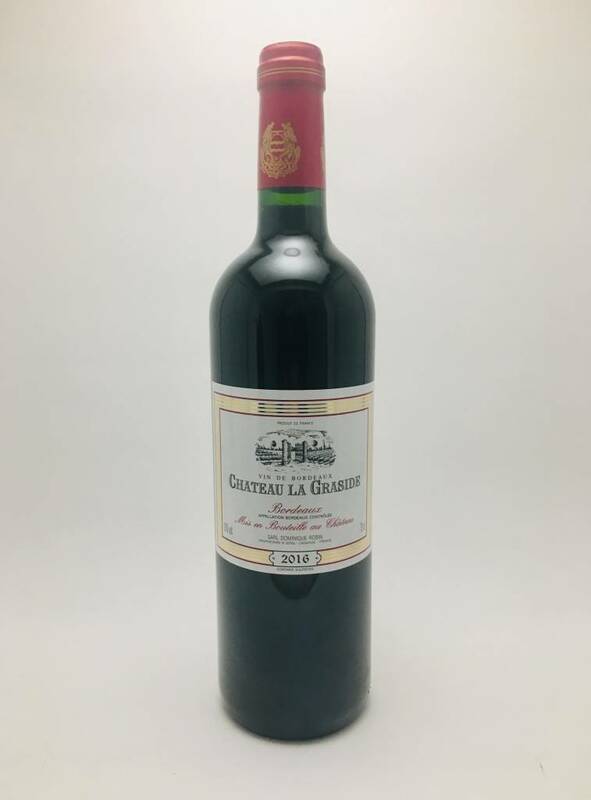 Chateau La Graside Bordeaux 2016 - City Vino, Inc. Blend of 50% Merlot and 50% Cabernet Sauvignon. Dark fruit aromas of plum, berry, cherry, and toast on the nose. The palate is supple and full of fruit with flavors of red cherry, black plum, bramble, and a hint of violet. Medium+ body, made in stainless steel vats.